Espuelas has worked as a TV host, political commentator, and advertising and media executive. WASHINGTON: Fernando Espuelas, a veteran political analyst and media executive, has joined Mercury as co-chair. Espuelas started working at the firm at the end of May in the newly created role. He will work globally, advising clients across all sectors, including his areas of expertise in political, corporate, advocacy, and Hispanic communications. Espuelas will also work on strategy and oversee client teams. He is based in Washington, DC, and reporting to CEO Kieran Mahoney. "I’m able to tap into our whole team around the world," Espuelas said. "I'm a generalist, but I am able to put together experts in different fields to create a different team depending on client need." He began his career in advertising, working at Wuderman, Lintas, and Ogilvy & Mather. Espuelas also worked at AT&T, helping to launch the brand in Latin America. More recently, he was CEO of VoxGente, a C-level marketing consulting firm. Espuelas has founded two media companies. In 1996, he launched StarMedia, a company for Spanish- and Portuguese-speaking audiences around the world, and founded Voy, another media company for Latinos, in 2004. 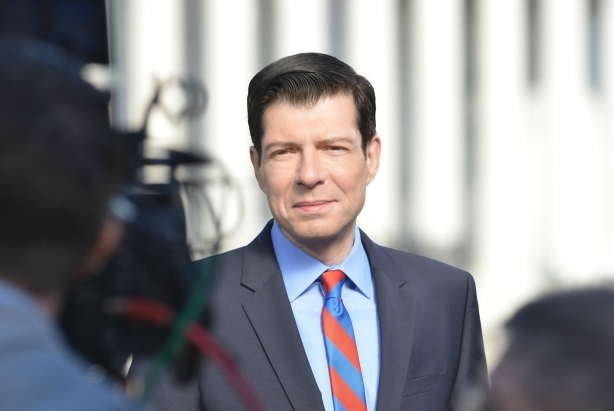 He has also hosted The Fernando Espuelas Show on Univision and Matter of Fact with Fernando Espuelas, produced by Hearst Television and Sony Pictures Television. Espuelas will continue to appear on TV and radio as a political analyst alongside his role at Mercury. "My career has been all about media in all facets," Espuelas said. "Both in terms of being a media executive and being in front of camera combined with my political expertise with business expertise, Mercury is perfect platform for me to do those things."